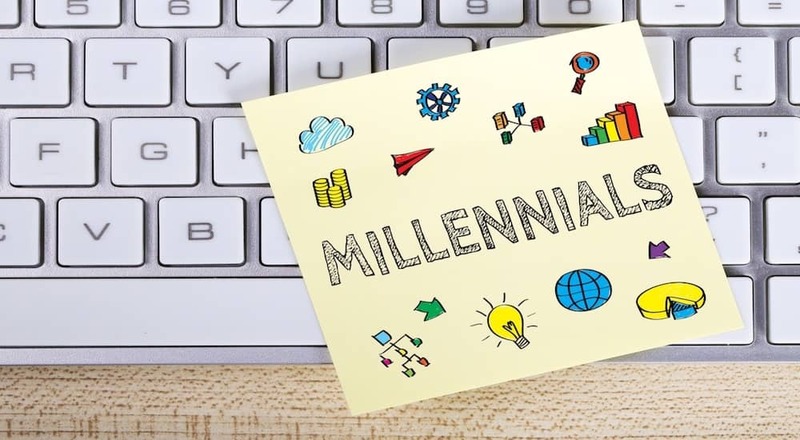 According to a report on millennials in the B2B space by Sacunas, Inc., millennials will account for 44 percent of the workforce in the U.S. by 2025. Wow! At the very least, this means that if you’re a manufacturing company and you’re not already actively looking to attract your target buyers online, you better start considering it. According to the same report, 73 percent of millennials working at B2B companies today are involved in product or service purchase decision-making. At SyncShow, we develop strategic marketing plans for manufacturers committed to growth. Over the past few years, we’ve seen the digital world shift drastically in favor of our clients, which underscores why it’s so important to stay on top of marketing trends that will help you continue to sell your products, grow and reach your sales goals year to year. Is my manufacturing website user friendly and mobile responsive? Do I continually update my website taking into account search engine optimization (SEO) best practices on a monthly basis? Do I have a content strategy designed for lead generation that includes videos? 1. 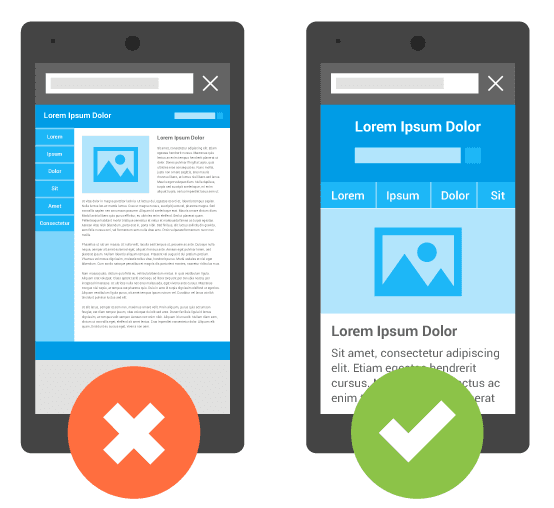 Make sure your website is mobile responsive. 49 percent of B2B researchers who use their mobile devices for product research do so while at work. 2. Create visual content, including videos and infographics. According to the 2016 Demand Gen Report, 47% of buyers viewed three to five pieces of content before engaging with a sales rep.
Let’s face it, the millennial buyer is going to watch a video instead of reading a blog post. They’ll also look at an infographic instead of reading a webpage. Do you have engaging content on your website that encourages viewers to take the next step and pick up the phone to contact a sales rep? 3. Communicate using your buyer’s preferred medium. An IBM report states that 69 percent of millennials say they prefer email interactions, whereas only 24 percent prefer in-person meetings. That said, leads who still need to be nurtured into sales qualified leads should absolutely be placed into an automated marketing email drip campaign, which means each week they’ll be automatically emailed by your sales team with information that prompts them to move further down your sales pipeline (the end goal, of course, is that they eventually become customers). Do you currently have an automated email drip campaign in place to nurture your leads? Imagine taking your list of hundreds of contacts (who are not yet ready to buy from you) and letting marketing automation nurture them with the click of one button. Marketing automation will move these leads further down your sales pipeline until they’re closer to becoming customers. Plus, it’ll allow you the time to focus on sales qualified leads that are nearly ready to become customers. Time is ticking. 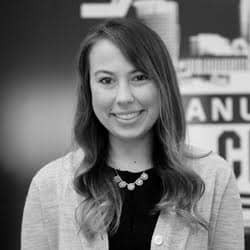 If you’re a manufacturer looking to grow who hasn’t yet implemented strategic digital marketing tactics that target the millennial buyer, it’s a great time to start.